Introduction to Aloe Vera in Ancient Times. Humans have long known the benefits of the aloe vera plant, and many civilizations have taken advantage of these aloe vera benefits. Over the centuries, aloe vera has become more and more popular, but if we look at ancient records, we can see that it was used by civilizations as early as the Egyptians. Not unlike cats and beetles, the Egyptians even eventually elevated aloe vera to a sacred status, making it one of the most important medicinal plants in their culture. While this plant might have been foreign to our ancestors in the West, today, aloe vera is one of the most popular and most oft-used plants, both in natural and mainstream medicine. But how did it get to that place in our culture, from a plant that only grew in the hot, dry deserts of Africa, to being a staple in nearly every arid climate, with a variety of uses that span from burn relief to digestive aid? While the history of aloe vera is not exactly filled with intrigue, it is one of the most well-documented plants in the ancient histories of many different civilizations. Where Did Aloe Vera Originate? The first accounts of aloe vera appear in Egypt. Carvings on temples have clear references to aloe vera plants, where it was obviously used for its healing and soothing properties. 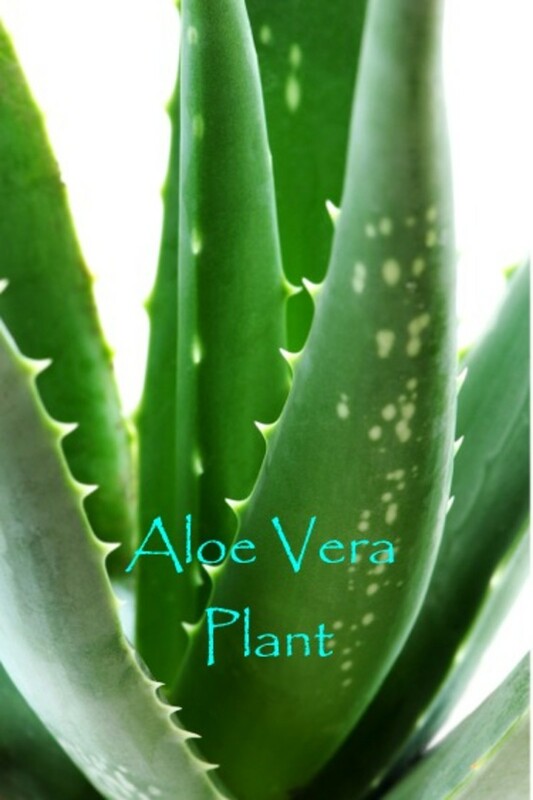 Because of these properties, aloe vera in Ancient Egypt was revered. For carvings of these plants to appear on the walls of temples means that the plant was frequently used by the government and religious leaders alike. 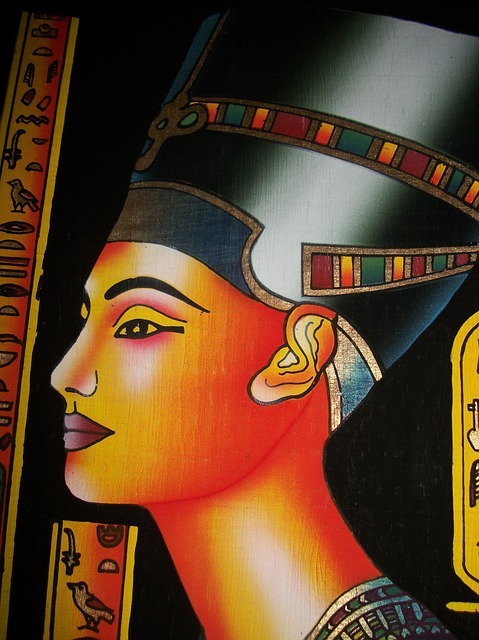 It is even believed that two of Egypt’s most famous queens, Cleopatra and Nefertiti often use aloe vera as beauty aids. Aloe vera became so widely considered as a healing and protecting plant that many Egyptians began to hang plants over their doorways, to protect themselves from evil. Those who wanted to attend the funeral of a royal family member had to bring a pound of aloe vera plants to the temple in order to be admitted. 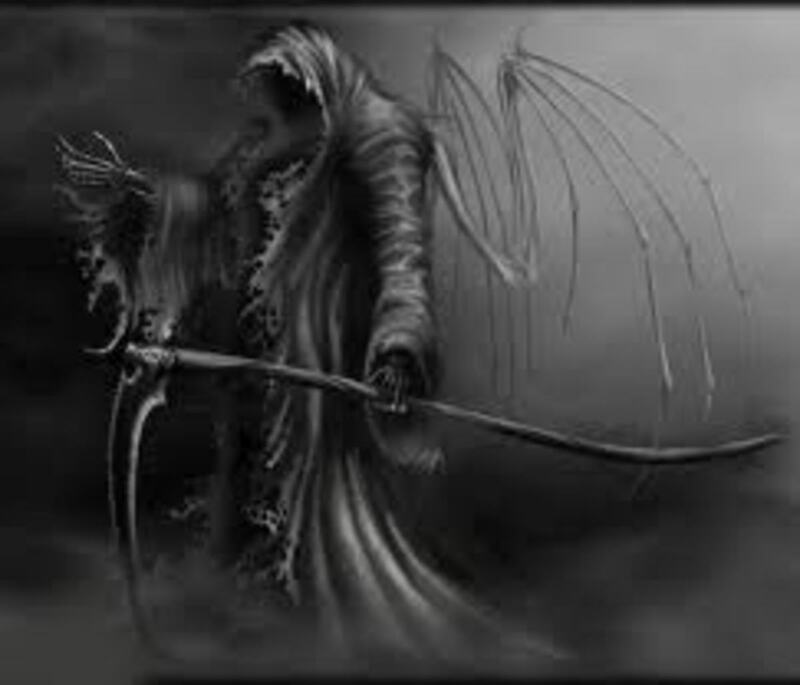 Aloe was also part of the embalming liquid the priests used to preserve the kings of Egypt. Aloe also makes several appearances in the bible. Jewish people in ancient times, as well as the Greeks and Romans they lived amongst believed that aloe had life-giving properties, and it was often given as gifts to kings. During this time, it was also widely used as an analgesic and had a range of medicinal purposes. King Solomon was presented with aloe at his wedding and after the crucifixion of Jesus Christ, he was placed in the tomb along with aloe vera leaves. By the 7th century, aloe had spread to Asia, with Chinese historians making not of the plant’s contributions to natural medicine. In the 15th century, it was being grown and used in Europe, whose explorers carried the plant to the New World. While it did not flourish on the east cost of the New World, it did on the west coast and in the dry, arid deserts in the middle region of the continent. It continued to be used in natural medicine for centuries. 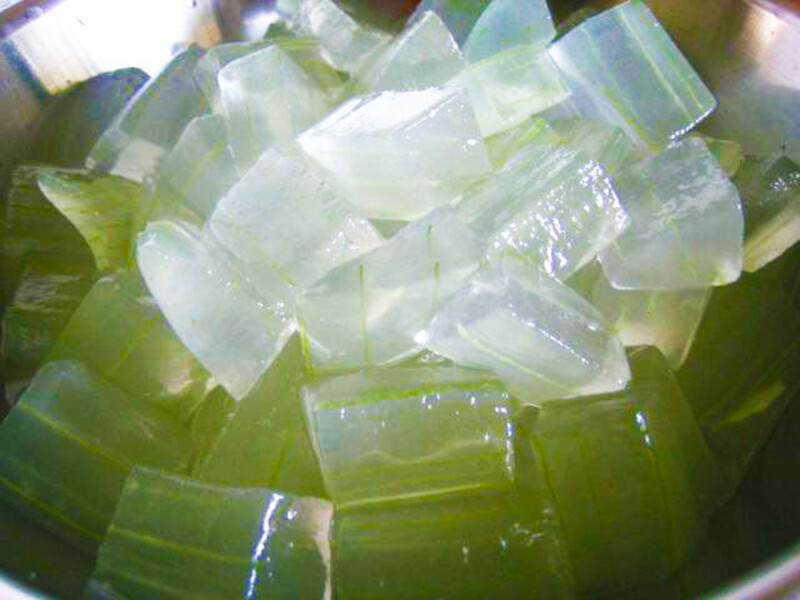 It is only recently that aloe vera has begun to get attention from mainstream medicine, now that cold pressing and natural stabilization techniques have made it possible to buy aloe vera gel and other preparations. 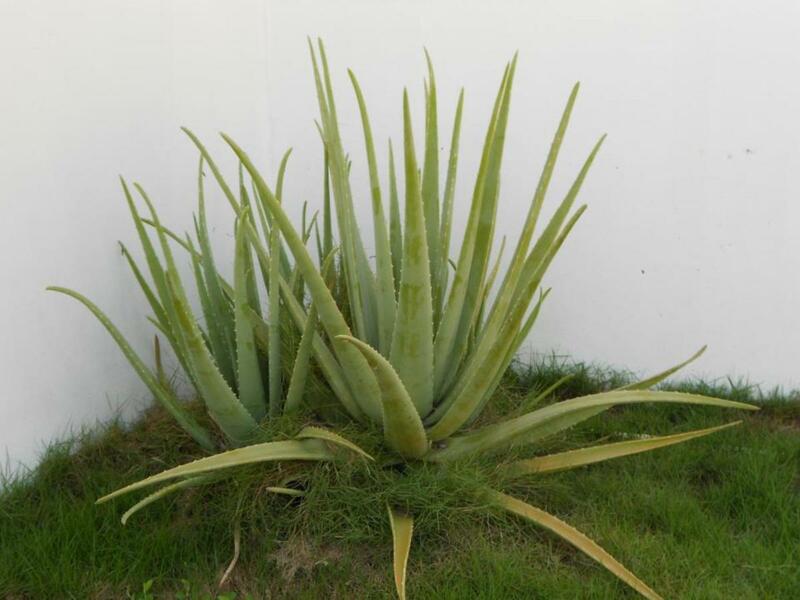 Where Was Aloe Vera First Used for Medicinal Purposes? Where aloe vera was first used for medicinal purposes is up for debate. Many people believe that Egypt must have been the first civilization to make use of aloe vera leaves and juice. There are also records to suggest, however, that the people of Mesopotamia also used aloe vera plants for medicinal purposes, which would have been earlier, or around the same time as the earliest Egyptians were using the plant. Common Historical Uses for the Aloe Vera Plant. 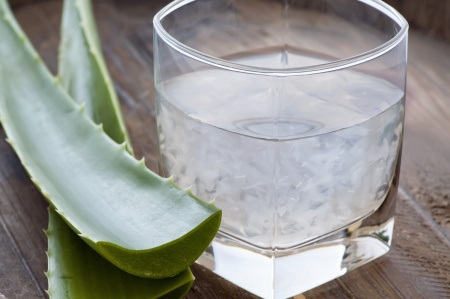 The most common ancient use for aloe vera was as a beauty aid. The queens of Egypt often used the aloe vera juice on their skin. Because it has a natural anti-inflammatory effect on skin, redness, puffiness, and the appearance of wrinkles would have decreased. During this time, it was also used to soothe cuts and burns. Ancient Egyptians also treated papyrus strips with aloe vera juice as a treatment for tuberculosis. 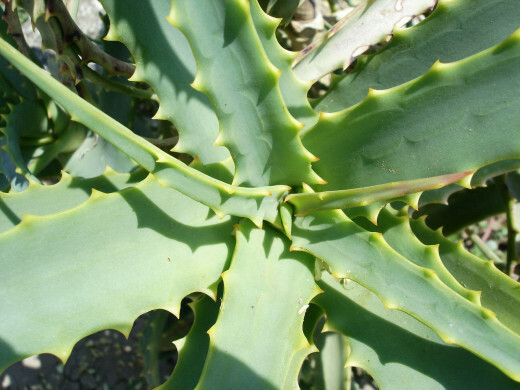 Native Americans used aloe vera as an emollient and to treat cuts and burns, just like the Egyptians did. Chinese doctors used it to treat rashes and other irritations, both outside and inside the body. Often used in Greek and Roman culture for embalming the dead, aloe vera was used for everything from soothing boils and ulcers, hydrating dry skin, taking the pain and irritation our of a sore throat, and even to curb bleeding. Aloe vera is still used for many of the same functions today. Products like aloe vera skin care lotions and creams are becoming increasingly more popular. People mostly compliment on the hydration and skin softening properties of Aloe Vera. Howmany of these claims are grounded I leave up to other articles discussing the science and experiences with this legendary plant. Have You Tried Aloe Vera Cream? Thank you for you interest, yes it has indeed an extraordinary history. I'm still digging so I'll probably extend the article in the near future. That's interesting. I've been using Aloe Vera for years and I'm continually surprised at the number of uses for it. While I've used it mostly as a moisturizer, I've seen it in everything from burn treatments to drinks. I didn't realize its use went all the way back to Egypt. Thanks for an interesting article!